Sketches 2 by LateNiteSoft S.L. 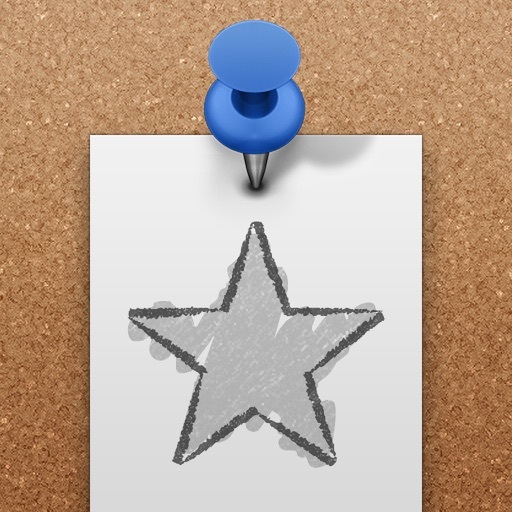 Sketches was among the first apps available to draw on the iPhone. It was available before the App Store was even out with the original iPhone. 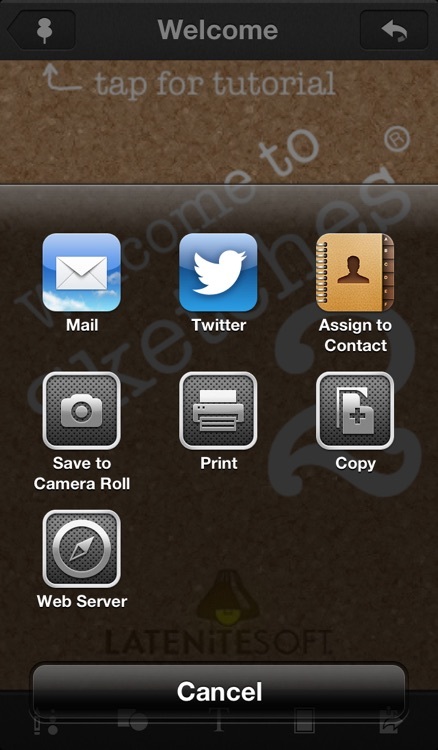 The new Sketches 2 app will run on both your iPhone and your iPad. The app is not as powerful as some of the other apps. 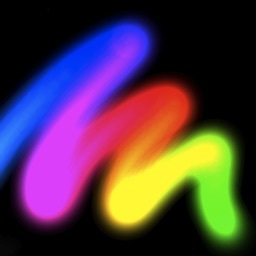 The app does provide a fun and easy way to draw some more “light-hearted” works. The user interface is dead simple and enables even children to use this app. 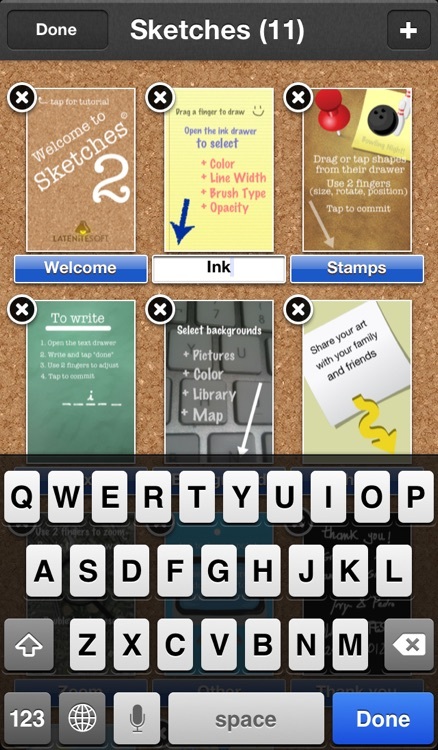 The app is loaded up with tons of clip art that can be dragged and dropped onto your canvas. The app includes a background layer. The background layer is pretty cool. It can be swapped out between built in Google maps, your own photos, and built in backgrounds. 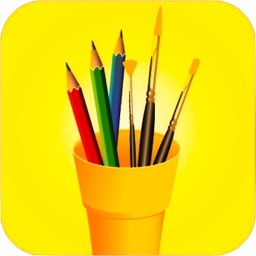 The app can export your drawings to your photos app, through Twitter, email or to your computer in PDF, JPG, or PNG formats. 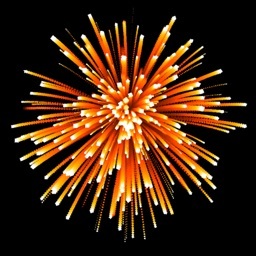 The app is simply great for those looking for a very simple app to get your ideas out visually. The app is not nearly as powerful as the essential or notable apps. Sketches 2 for iPhone and iPad takes full advantage of the capabilities of your device, providing lots of new features while keeping ease of use, simplicity and sporting a stunningly beautiful and unobtrusive user interface. Buy Sketches for your iPhone and use it in your iPad too! 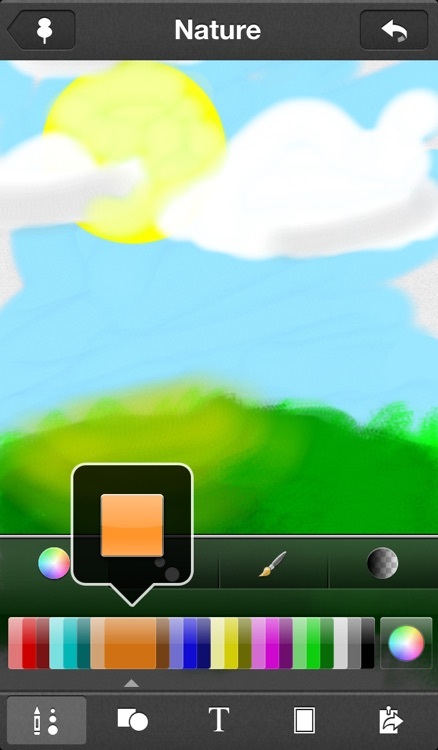 Use Sketches to decorate your pictures, sketch your ideas, send directions to your friends or create art works on the go. + First-class UI: simple, beautiful, easy and unobtrusive. Brand-new item selection mechanism, which allows for easy and fast browsing of large collections. 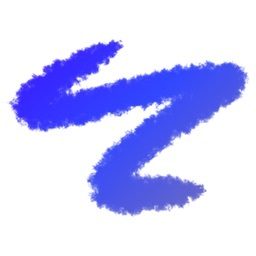 + Predefined shapes and clipart you can use to quickly draft and sketch your ideas or decorate your drawings. + Artistic brushes, meant for those that prefer to draw by hand. See how paint is progressively applied as you draw! 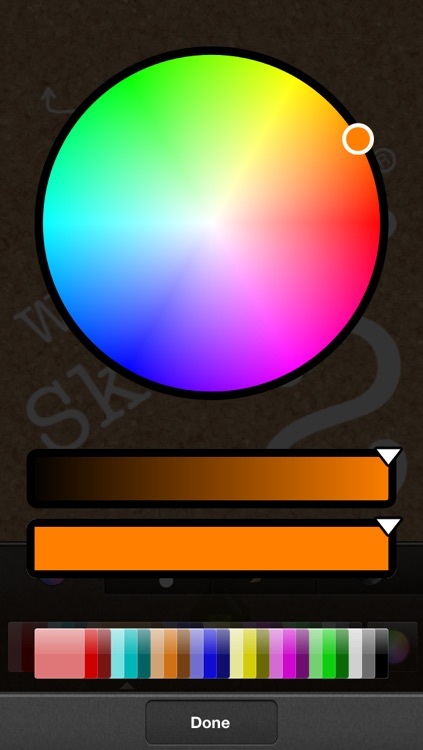 + Fast and simple color selection, as well as an advanced color picker. + Natural, fast zooming and panning. 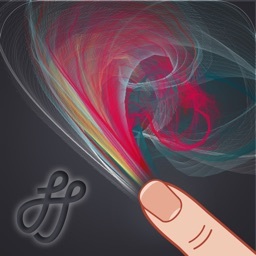 + Easy multitouch interface to adjust size, position and rotation of shapes and text. + Independent background layer you can change at any time: shoot a picture, capture a map or choose among the built-in background library. 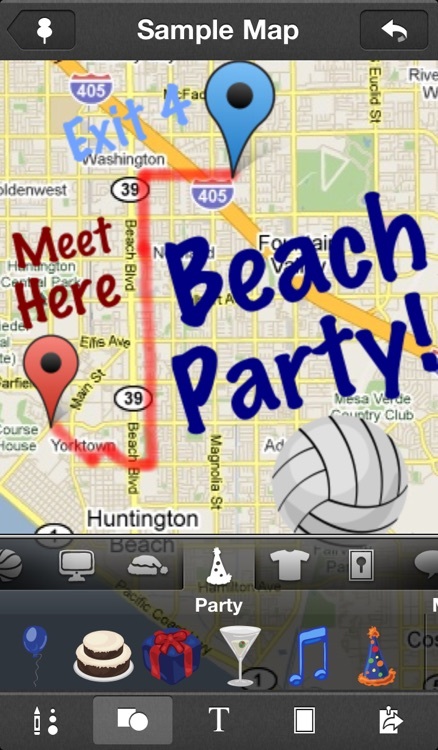 + Maps integration: create directions for your friends showing your current location in satellite, map or hybrid mode. + Extensive export options: save your work to the photo album, share it via twitter or email, or download your drawings to your computer in PDF (full vector format), JPG or PNG. + Eraser, undo, redo and revert options. + Device awareness - Sketches 2 recognizes what device it is running on and will adjust for performance and capabilities. + Available in English, Spanish, French, German, Italian and Japanese.